INTERNATIONAL LOGISTICS (SHENZHEN) CO,LTD. Is Belong Of CARNIVAL SHIPPING (HONG KONG) CO,LTD.，Headquartered in Shenzhen Yantian Port，Is A Comprehensive Supply Chain Solutions、Airport Logistics、Port Logistics And Integrated Logistics Services, Bonded Into A Professional Logistics Company，Provides comprehensive supply chain solutions、Storage（Supervised warehouse, general warehouse, warehouse, value-added services）、Airport Bonded Logistics, sea and air agents, port container logistics, domestic long haul transport, import and export customs clearance and trade services agency. 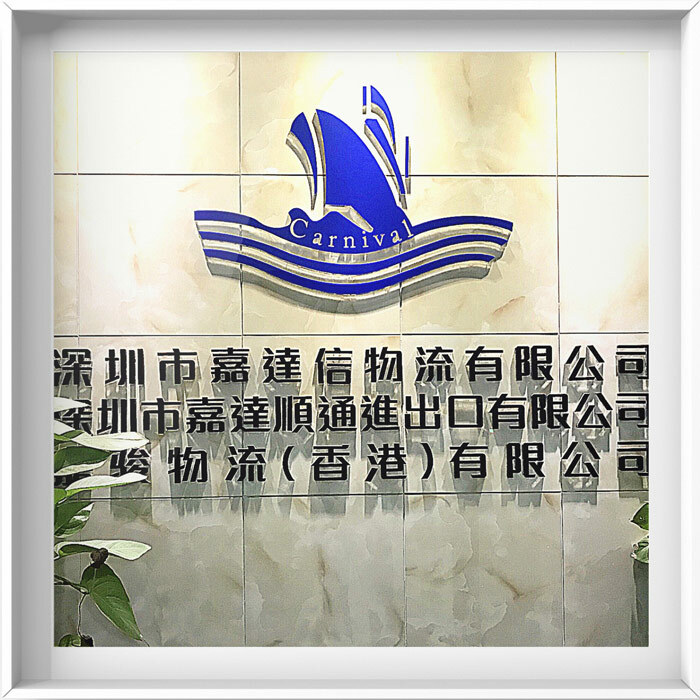 CARNIVAL INTERNATIONAL LOGISTICS To standardization, specialization, information, intelligence service means，Service a large number of domestic and international famous enterprises。Win customers and the community fully recognized，For a long time, the company uphold the "integrity, pragmatic, innovative, efficient, win-win situation," the core concept of customer value-driven，Actively explore innovative management and service model, so as to achieve win-win objective. Future，CARNIVAL INTERNATIONAL LOGISTICS Still adhere to the customer value-driven，Committed to innovative business model of modern logistics，Provide customers with integrated, personalized, diversified services-oriented economy，The CARNIVAL INTERNATIONAL LOGISTICS build a well-known brand of China's logistics industry. Quick response and professional reply on service inquiry , help customer to deal with the shipment problem with the right solution. We can tackle the shipment flexibly for our own customer broker and truck . we would arrange the shipment reasonably based on customer requirement. 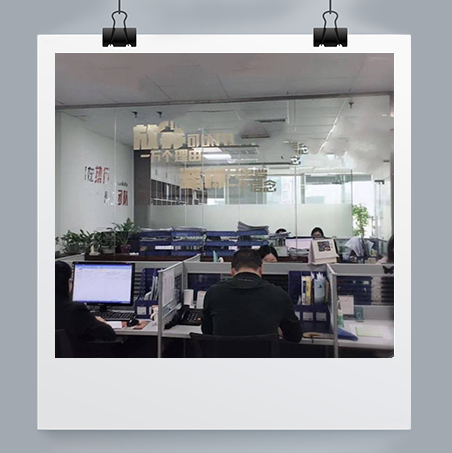 we sign the agreement with shipping company directly , which indicate our price are competitive than another forwarder.